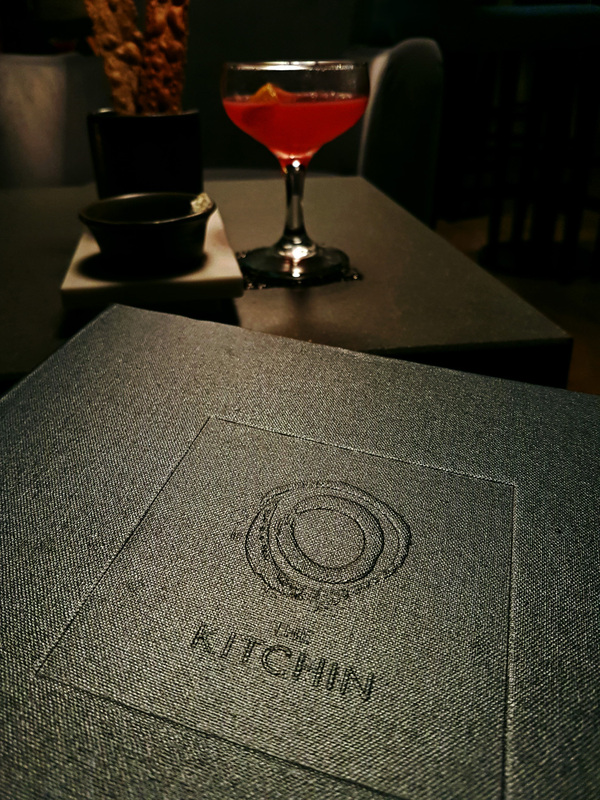 I had , in the past made a couple of attempts to get a table at The Kitchin in Leith , Edinburgh but it was always so popular that the restaurant was totally booked up weeks in advance. This time I made sure that I got in there bright and early and booked myself the double , The Kitchin and Castle Terrace both for dinner. 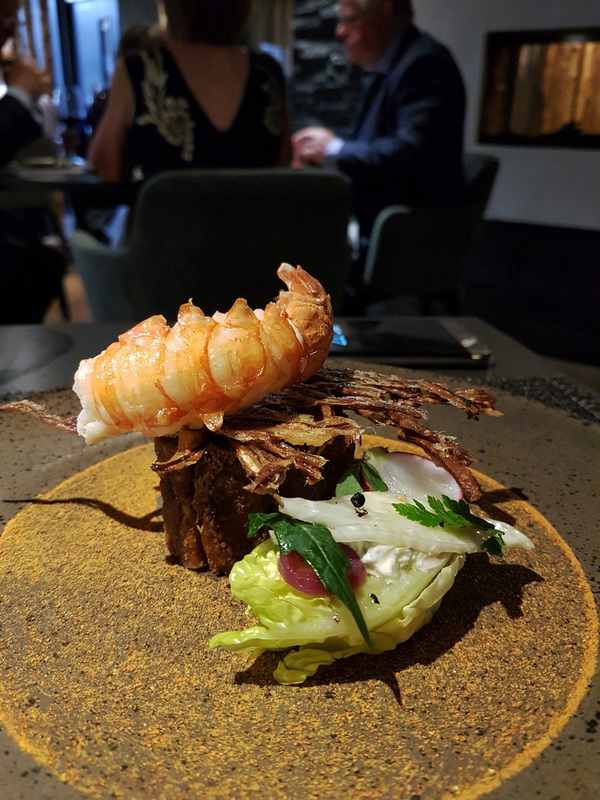 The two restaurants are under the same management (along with the Scran and Scallie) of Chef Tom Kitchin who runs the Kitchin whilst Chef Dominic Jack does the same at Castle Terrace. 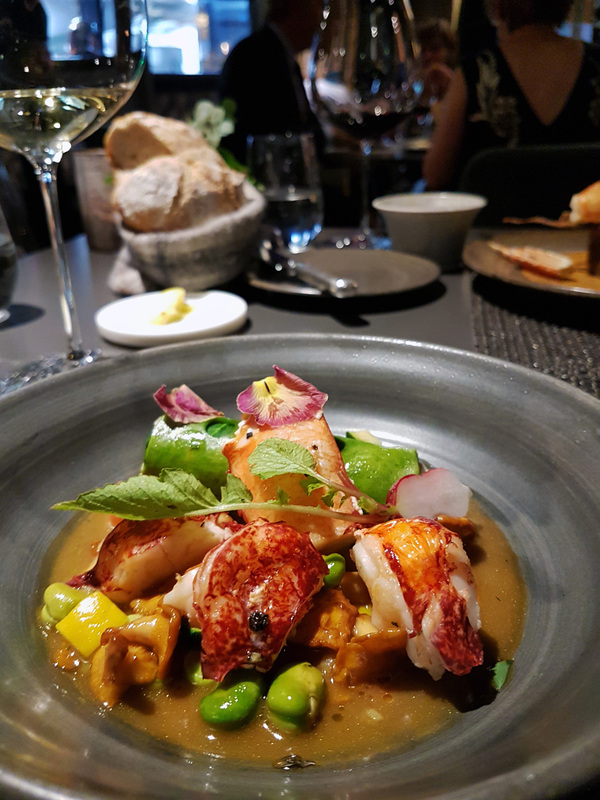 Both Chefs are business partners and long term friends , sharing the same amazing suppliers and the 2 restaurants work hand in hand with each other to produce the very best food in Scotland. 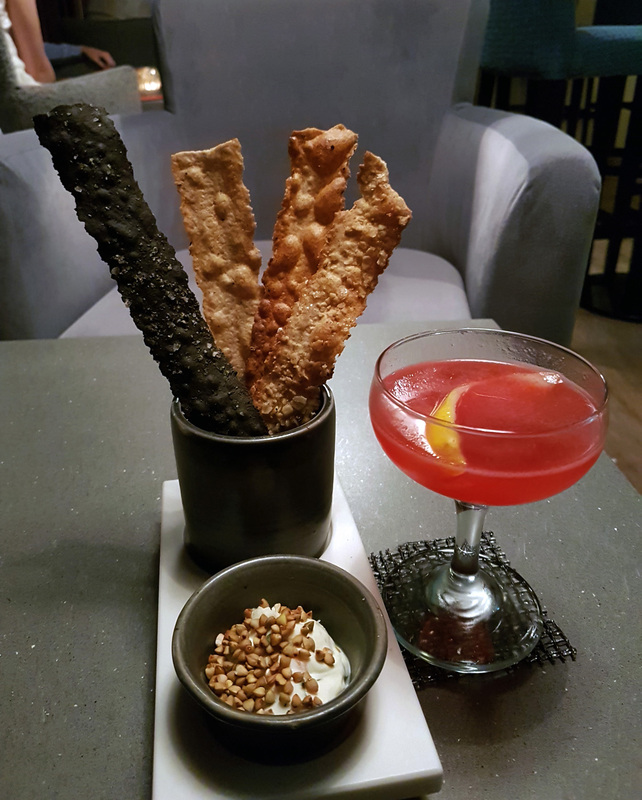 I think if anyone`s planning a trip to Edinburgh then simply look no further than this and I promise you , you`ll thank me for it. 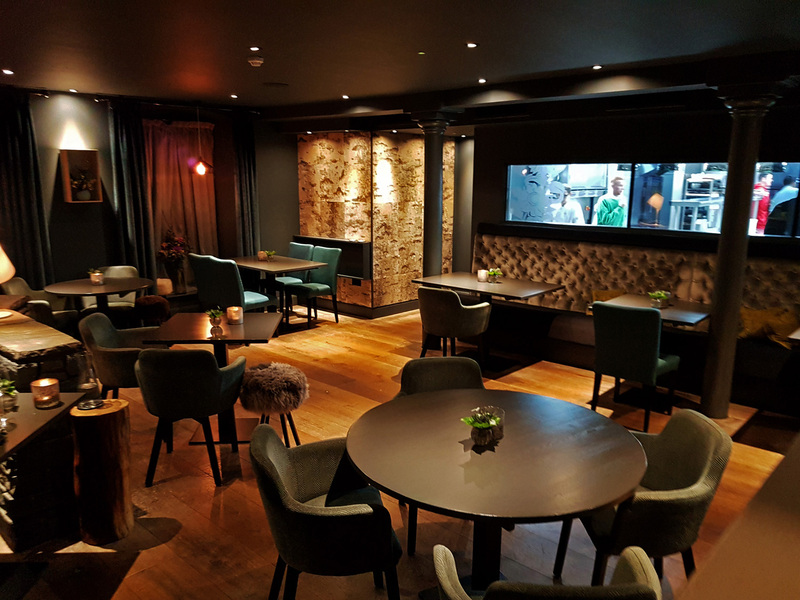 Friday evening Castle Terrace , Saturday evening The Kitchin , Sunday lunch at the Scran and Scallie pub….. Book a Crane to lift you back into your car and go home with huge smiles on your faces and your troosers undone. 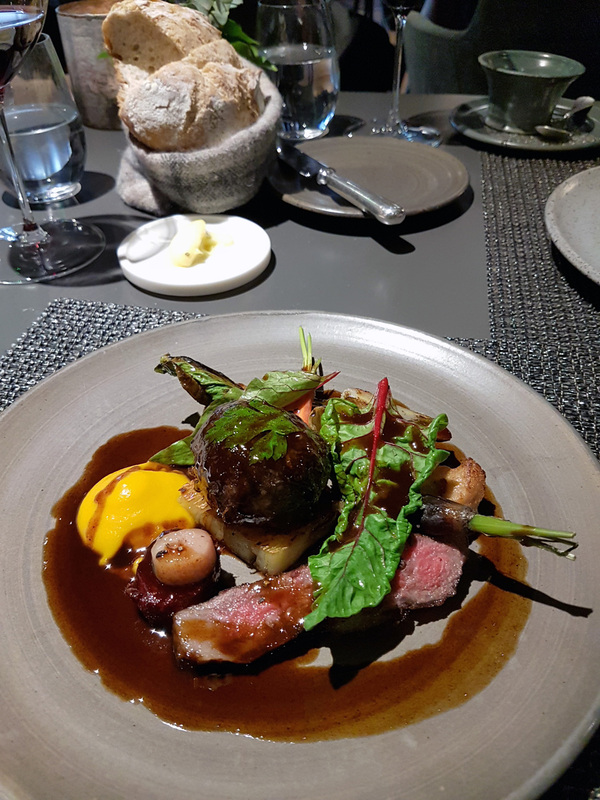 The food at the Kitchin is rich…as in PROPER RICH so please go prepared and don`t eat much before you visit , you`ll regret it. 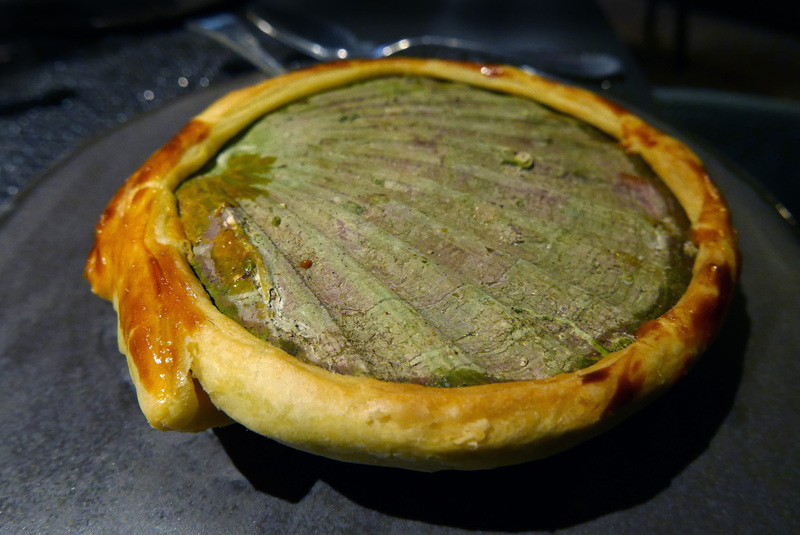 In the past i`ve actually managed to get through 30 courses at Simon Rogans Lenclume but at The Kitchin I was failing badly by the main course. 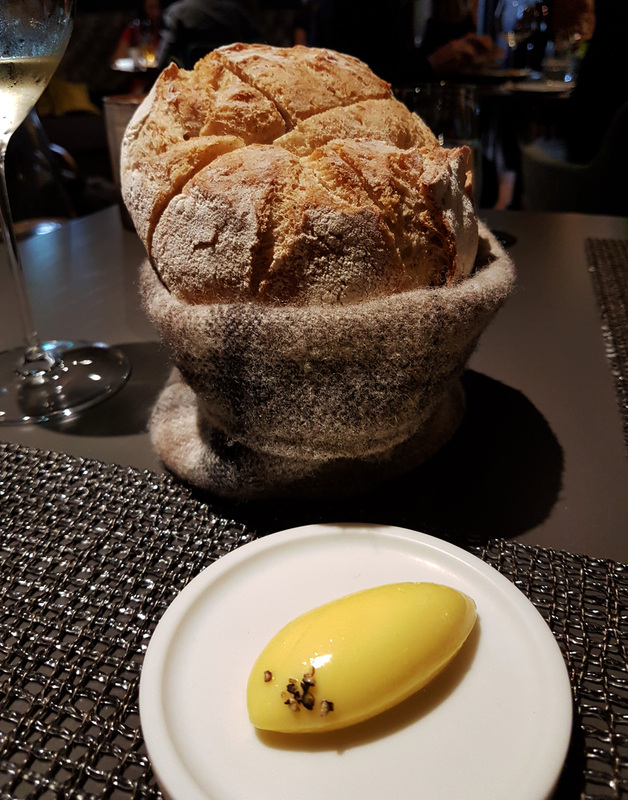 I was struggling enough to give the amazing Scottish Cheese course a miss….silly man. 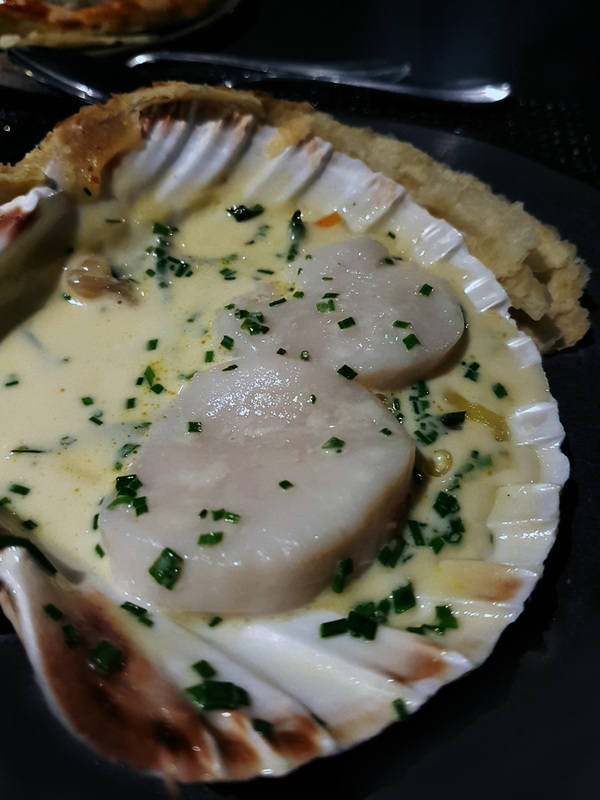 I`m salivating now as I write this whilst going over Tom Kitchins food in my mind. Razor Clams / Ox / Lobster / Wagyu , I could kill for that at this moment in time. 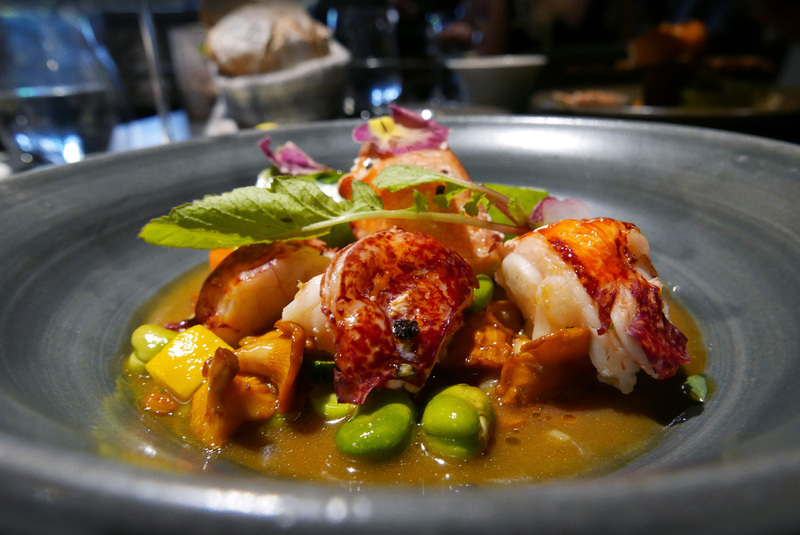 Classic cooking , no gimmicks , incredible ingredients and mind blowing flavours…..WOW. 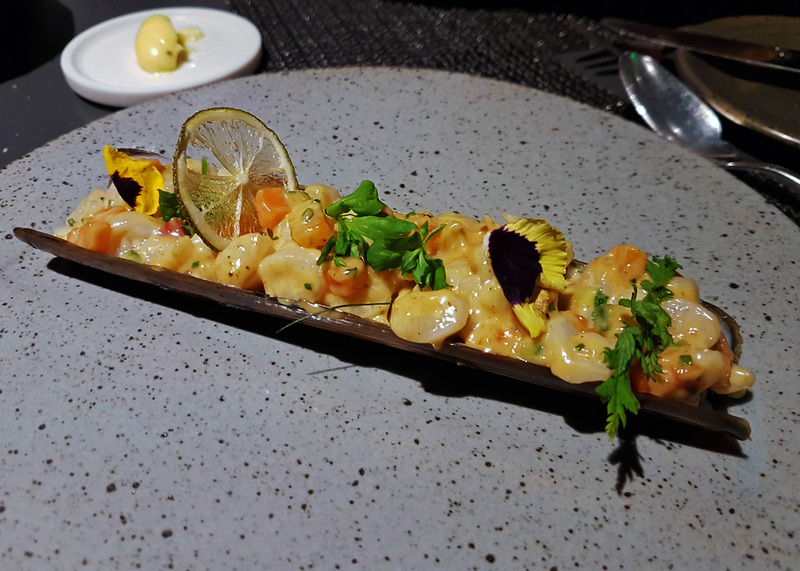 Unfortunately Chef Tom wasn`t cooking during my visit but the team done him so proud. Service was friendly and smooth and basically there wasn`t a thing out of place. 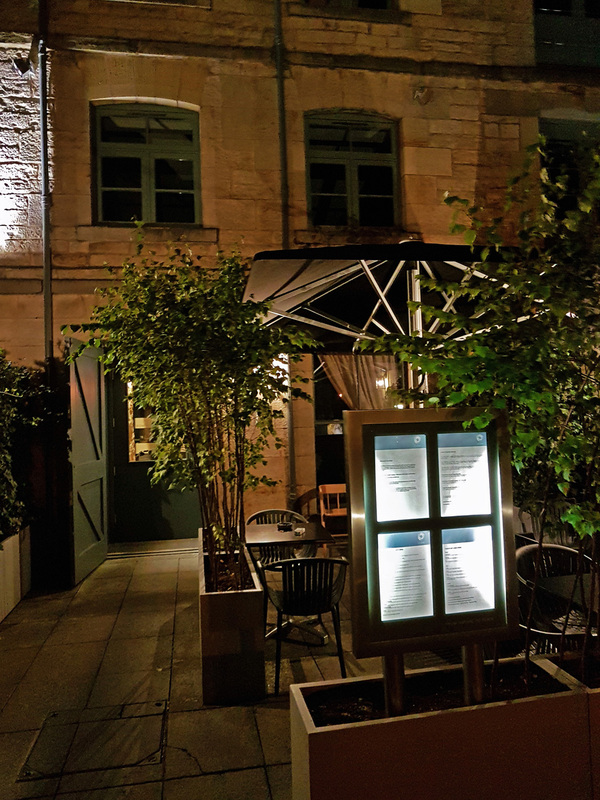 Highly recommended for any visitor to eat here , a totally top shelf dining experience in every direction. Carrot – Carrot Veloute served with Lime , Ginger and Apple. 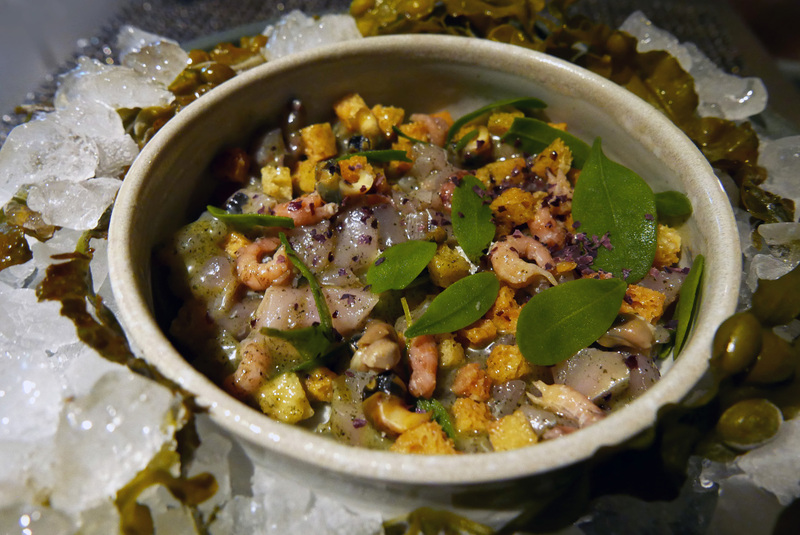 Mackerel – Tartare of line caught Newhaven Mackerel marinated in a Seaweed and Lemon dressing served with Sea Purslane. 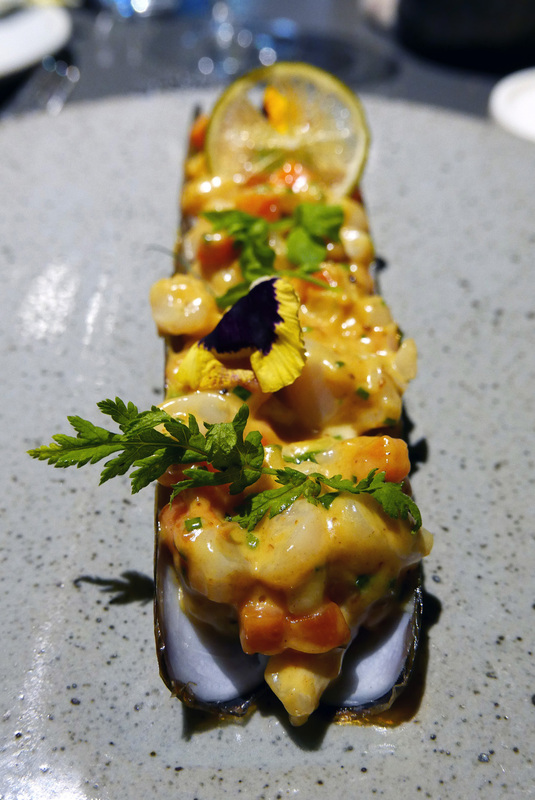 Razor Clam (Spoots) – Razor Clams from the Isle of Barra cooked to order and served with diced vegetables , Chorizo and wild herbs. 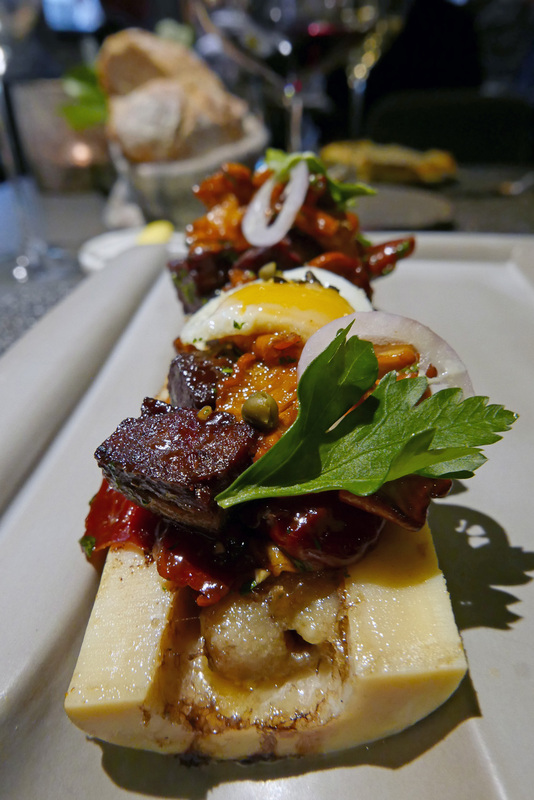 Ox – Roasted Bone Marrow and crispy Ox Tongue from Inverurie served with a fried Quails Egg , Shallots and Parsley. 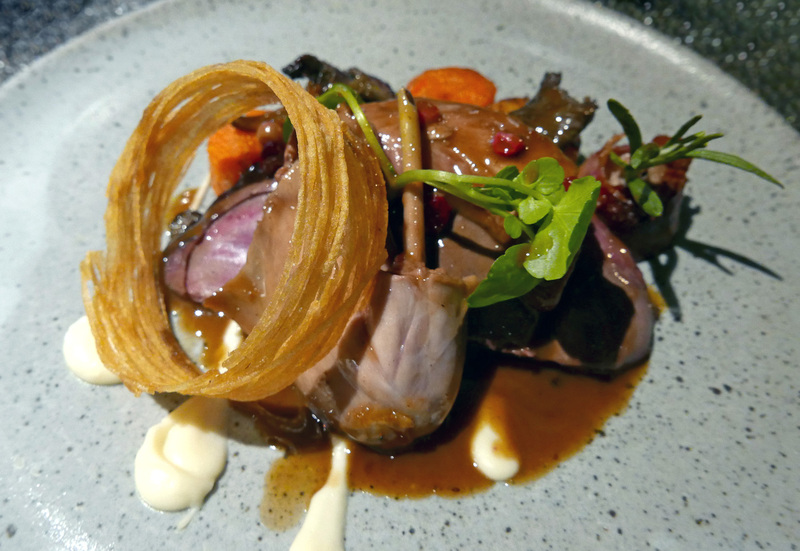 Grouse – Roasted Grouse from the Borders served with winter Chanterelles , wild Ligonberries and Bread sauce. 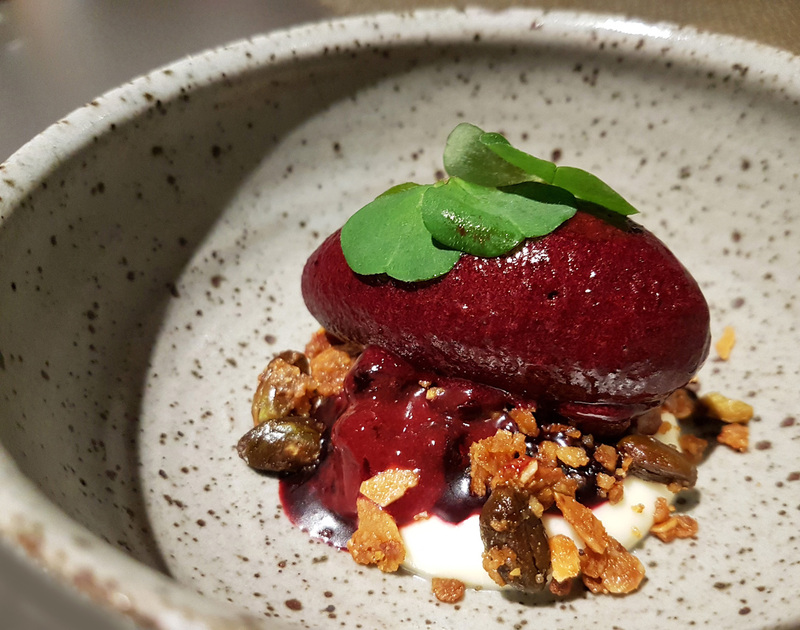 Yoghurt and Blackcurrant – Katy Rodgers Yoghurt and Cream Cheese mousse served with Blackcurrant Sorbet and Granola. 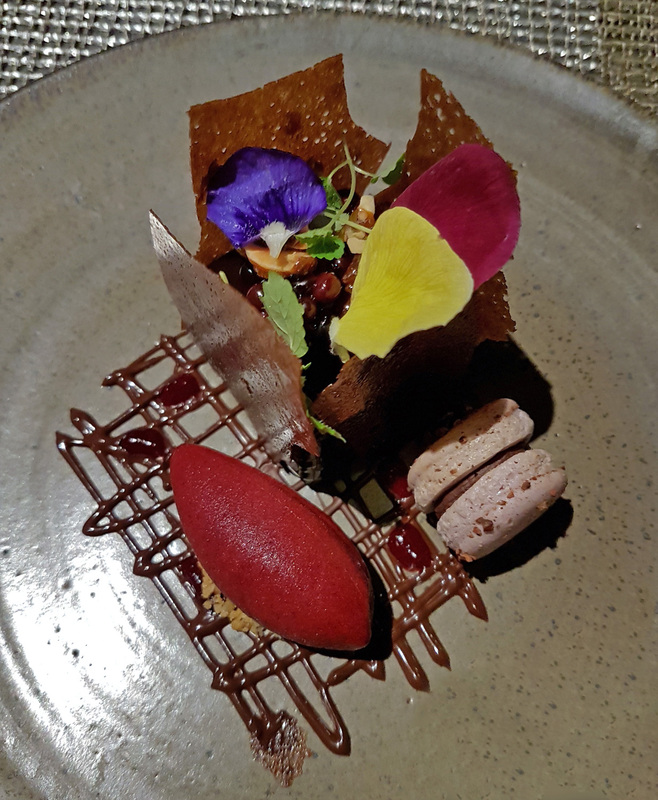 Bramble and Chocolate – Blacketyside Farm Bramble and Chocolate Delice served with candied Hazelnuts and a Bramble Sorbet. 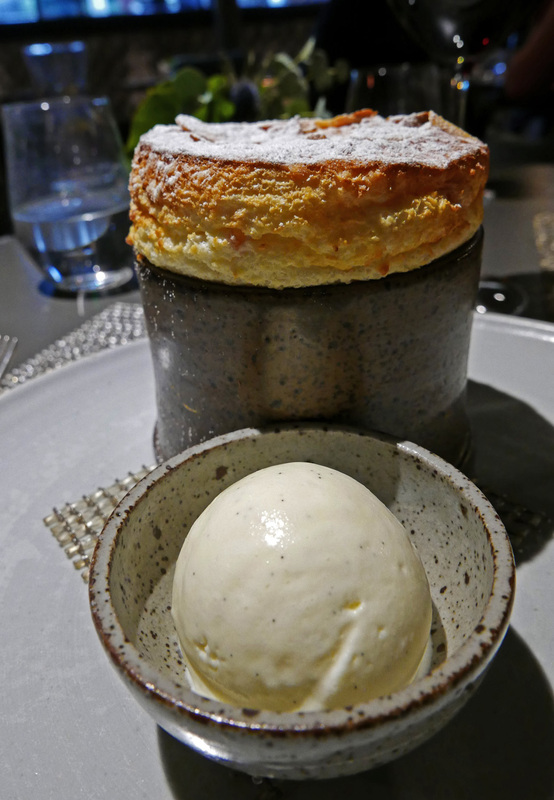 Plum and Almond Souffle served with Vanilla Cream. Petits fours – Gooseberry Pate de Fruits , Wild Water Mint Chocolate , Coffee Financier topped with Caramelised Walnut. To view more photos from the meal then please just CLICK HERE. Previous Post Linthwaite Hotel , Big plans and big smiles.